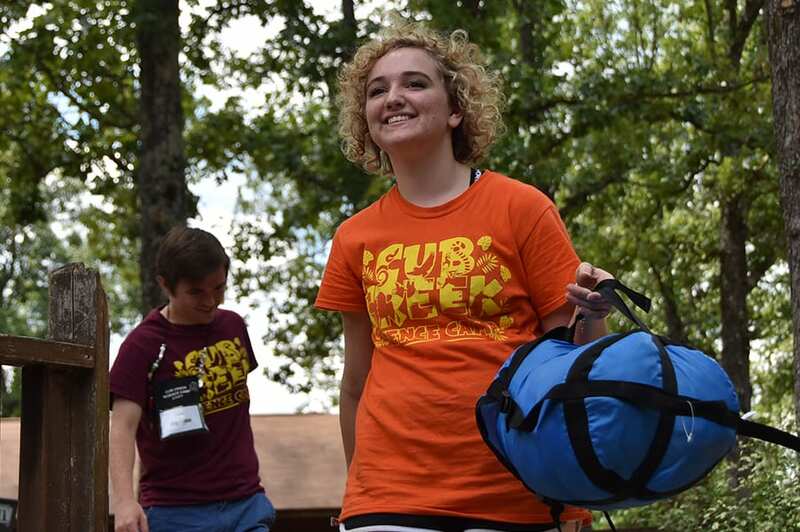 One of the great life lessons learned at summer camp, is how to care for your own belongings. Campers are asked to make their beds and pick up their clothes every morning. Campers who bring a dirty clothes bag or collapsible hamper have a space to store clothes they've already worn. Labeling all of your campers items will help them recognize what is theirs. It's important for parents to encourage campers to help with the packing, so they'll feel more comfortable knowing what they have with them. Don't forget to label or mark everything! 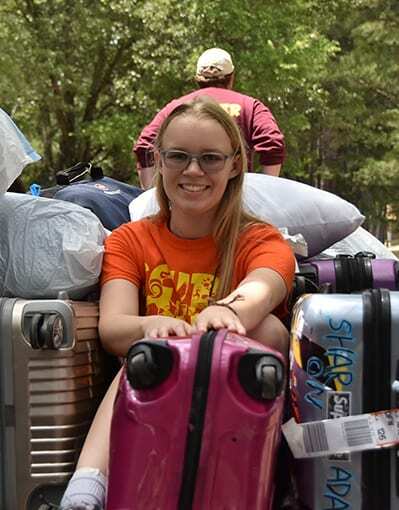 All items brought to camp have the opportunity to be misplaced, and this will help to minimize that chance. Personalized name labels are a great way to ensure that the clothes your child brings to summer camp will be the same ones they bring home. We have had a lot of luck with the name labels from Everything Summer Camp. They also sell a very nice quality summer camp trunk. We've seen some very creative packing trunks, that have functional use even after camps ended. You can view these using the link below! I would like it shipped to me. I would like to pick it up from camp. Camp will not ship any items until payment is received. We will confirm this address with you when you call us. If still at the Ranch, Lost and Found can be returned to you via UPS or we can keep the items here for you at camp for pick up. Shipping costs can vary depending on the items. Payment will be handled over the phone. Once this form has been submitted, we will look for your item(s) and get in touch with you regarding the status of your request. We will be unable to ship items until payment information is received and the address you have submitted is confirmed.